When your skin is oily then it requires care and attention. 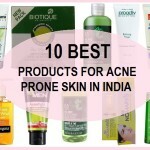 You just cannot use any product as this can results in the acne and pimples along with the blackheads and whiteheads. 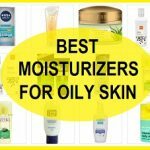 So, how can one combat an oily skin with large pores? Open pores is a common problem experience by the boys and girls with oily skin. Mostly, this problem of pores getting enlarged is seen during the summers when the temperature sores. 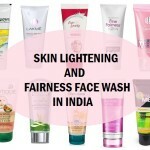 Use of proper face wash for tightening the pores can be helpful. But which are the face wash for pores which are suitable or daily use. 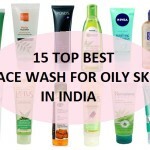 We have compiled this list of the face wash for large pores and oily skin available in India. 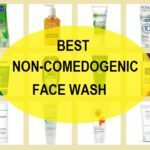 A suitable cleanser can help to shrink the pore size to give a better looking skin, so let’s check out this list of the non comedogenic face wash for pores and oily face. The Foaming Face Wash is just amazing to make the skin tighter by its active salicylic extracts and the acne fighting ingredients. It works on the pores and tightens them. It gives foaming lathers which can reduce the oils and sebum production. Over the time, the cleanser clarifies the skin and eliminates the acne causing bacteria. The product lathers well and is oil-free. It helps leave your skin feeling soft and supple thus, is also the best face wash for combination skin. The Body Shop Foaming Aloe Vera Facial Wash is for oily and sensitive skin. The face wash cleanses and refreshes oily-sensitive skin. It is soothing and calming to the skin. The cleanser contains aloe vera extracts that soothe the skin. It decreases the pore size and is not tested on animals. 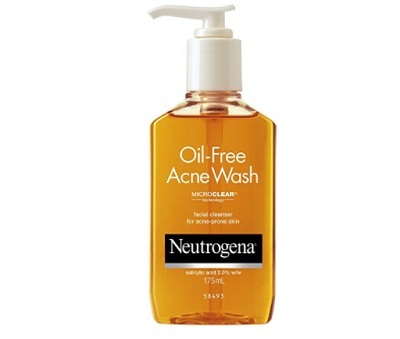 It is also a herbal paraben free face wash.
Neutrogena Oil Free Acne Face Wash has salicylic acid that makes the skin tone is an acne-fighting cleanser specially formulated for oily skin. It has an oil-free formula that goes deep into the skin and cleans the pores effectively. The face wash contains salicylic acid that prevents breakouts. It cleans the skin impurities well without leaving any residue. 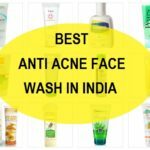 It is one of the best oil-free face wash for open pores in India. 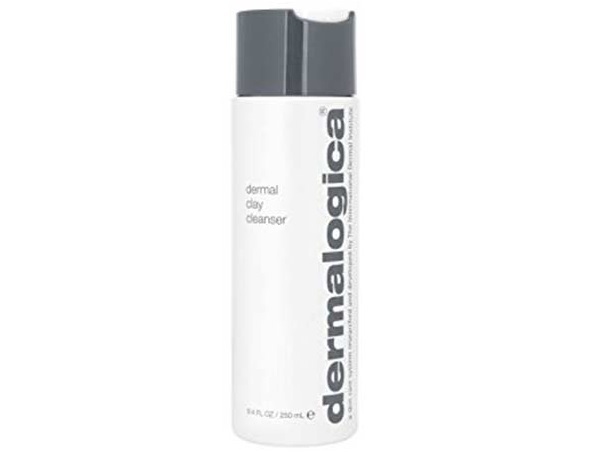 Dermalogica Dermal Clay Cleanser is made for the sensitive and oily skin with pores. It has clay base which makes sure that the excessive oils are absorbed. It deeply cleanses acne prone and oily skin by getting rid of the oils. It has menthol which cools the irritated skin and inflamed skin. The clay in this is rich in minerals and thus, also reduce the open pore size. 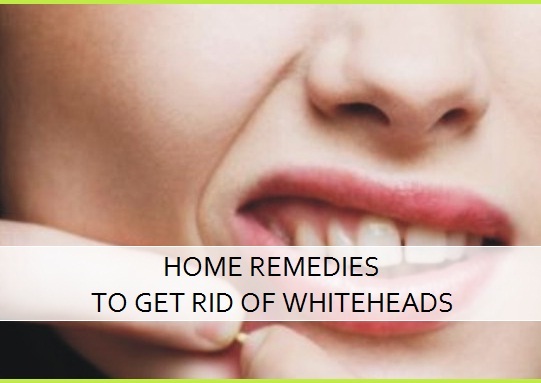 It can also declogs the clogged pores on the skin. 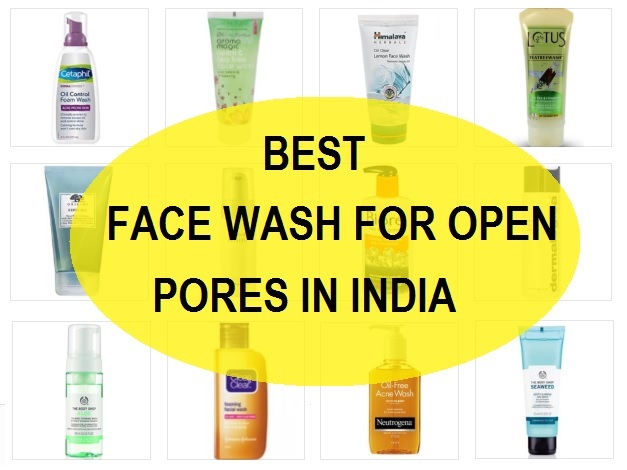 It is one of the best face wash for open pores. 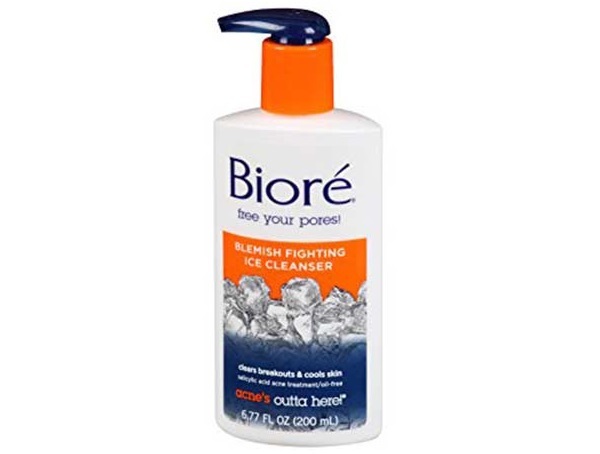 Bioré Blemish Fighting Ice Cleanser is an excellent cleaner which is made using the icy cool menthol and the oil free ingredients. It minimizes the large pores and skin appears softer. It works well for acne prone skin to combat acne and pimples. 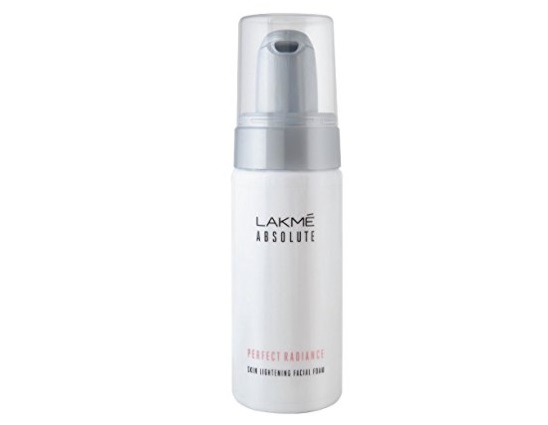 Lakme Absolute Perfect Radiance Facial Foam gives a clear face by producing rich lathers. 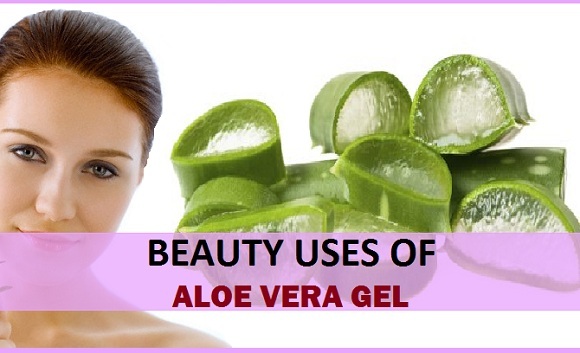 It cleanses the skin well and makes the skin free of the impurities. This cleanser is loaded with the emollients and astringent like ingredients. 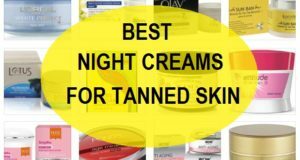 It reduces the appearance of the large pores and skin feels brighter. 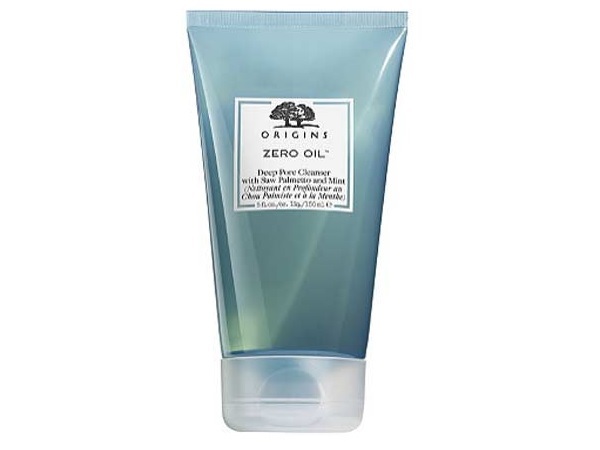 Origins Zero Oil Deep Pore Cleanser is an oil-free cleanser which is perfect for the oily and acne prone skin type. It decreases the size of the large pores and is one of the best face wash for open pores and oily skin. Rich in the saw palmetto and mint, it also brightens the skin. The cleanser gives rich lathers which cleanses the skin impurities and sebum. It also has salicylic acid that clears the skin pimples and blackheads and prevents them too. 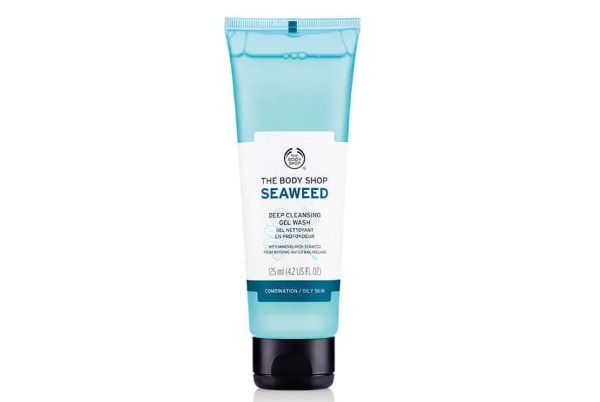 The Body Shop’s Seaweed Deep Cleansing Gel Facial Wash which is suitable or the oily and large pores on the skin. This face wash has extracts of the bladderwrack seaweed. It is soap free cleanser and is excellent for the open pores on the skin during summers. It cleanses the skin by retaining the moisture levels. It works for the sensitive skin. 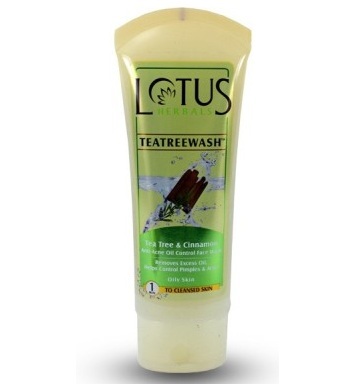 Lotus Herbals Teatreewash is a soap free and mild cleanser which is made for the oily skin. The tea tree extracts makes it best face wash for pores and acne. It reduces the pores size and also eliminates the blackheads on the skin. The cleanser is also rich in the Oak bark and cinnamon extracts along with the tea tree oil. It combats acne and prevents the formation for blackhead, whiteheads on the skin. 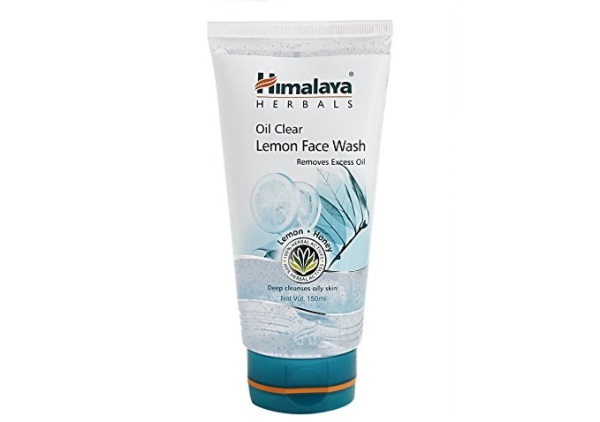 Himalaya Herbals Oil Clear Lemon Face Wash is made for the pores and combination skin. It controls the oil production and regulates the production of sebum and oils on the face. The cleanser is made with the lemon and honey as its main ingredients. Lemon extracts have astringent effect on the skin. 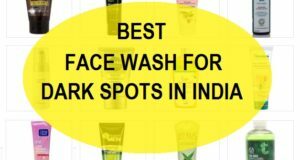 It is also a good face wash for dark spots due to lemon and honey in it. It controls the oils but that does not last long. 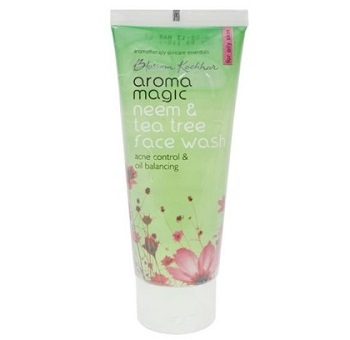 Aroma Magic Neem and Tea Tree Face Wash treats the excessive oiliness and keeps the skin cleaner. 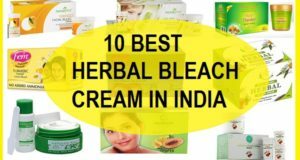 It is made with the neem and tea tree along with the rose extracts. It improvises the skin texture and gets rid of the oils and sebum. The neem reduces the open pores and lightens them. The cleanser has soap free formula and also lightens the acne scars. 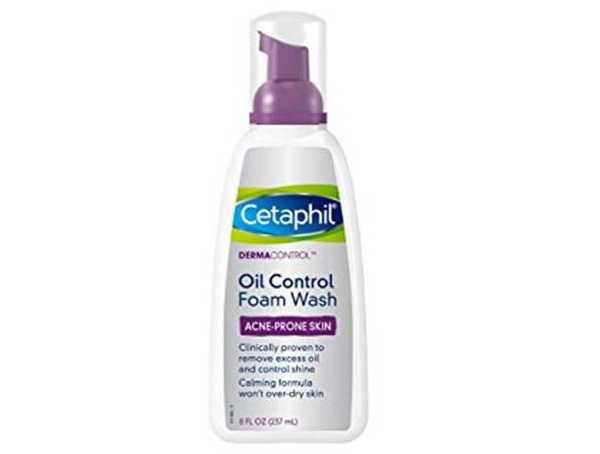 Cetaphil Dermacontrol Foam Wash is a foaming face wash that give rich lathers. It is able to control the oils and also recudes the open pores. The face wash alone is sufficient to get rid of the makeup traces and to give you a beautiful skin. It can remove the makeup and oils from the face. It can dissolve the impurities and hardened sebum which can block your skin pores. Made with the licorice extracts, this face wash also makes the skin tone better. These are the best face washes for large open pores on the skin. These are also good for the oily and acne prone skin types and can be used by boys and girls. Have you used any of these face cleansers? 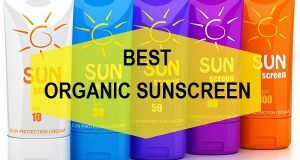 Which is the best for your pores and oily face? Do share in the comments!